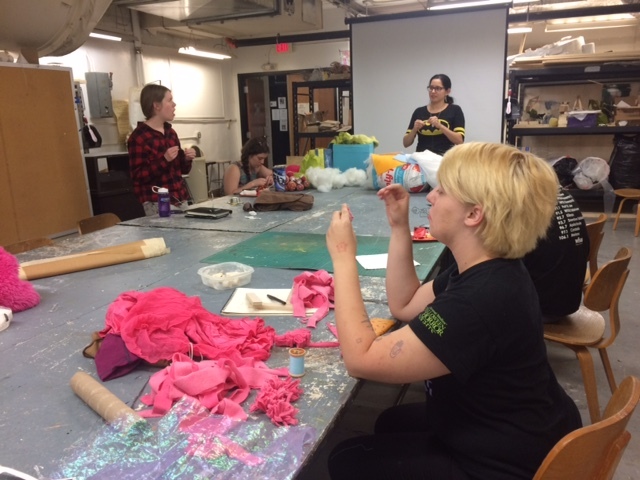 FSU Art Adjunct Professor Linda Hall’s soft sculpture class is making an installation of a coral reef. It will be on display at the FSU marine lab open house this Saturday, April 22nd from 10-3. 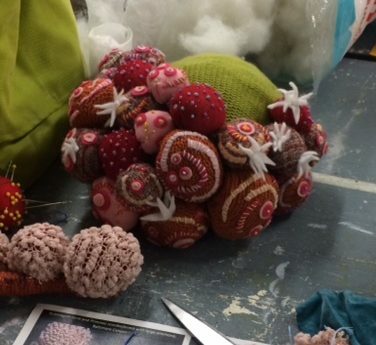 The project is response to a lecture from Dr Sandra Brooke who came to talk to the class about the status of deep water coral reefs. 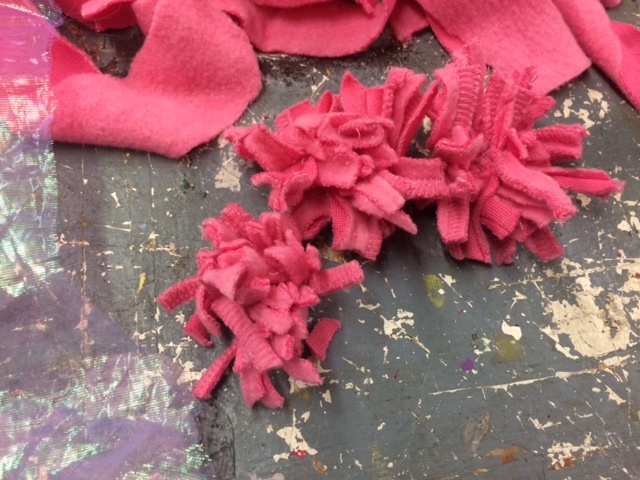 These are pictures of the project in the making.